Web templates are the pre designed websites that help a beginner quickly design a professional looking website. These templates comes pre loaded with standard pages with handful of several other functions. 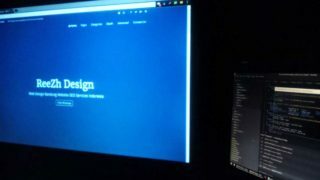 Home » Blog » Web Design » Web Templates – What Is It All About?